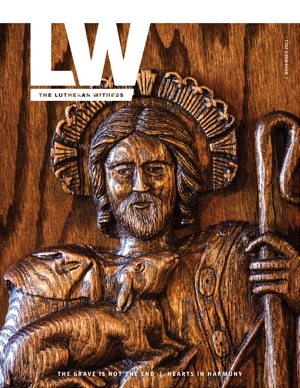 The LCMS Office of National Mission works within the borders of the United States to support the programs and resources available to congregations, districts, schools, Recognized Service Organizations and other Lutheran organizations. Donations to the LCMS Office of National Mission will be used entirely within the United States. 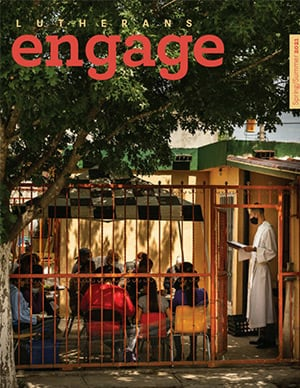 National Mission programs enhance Christ-centered worship, evangelism and outreach, Lutheran education, youth and family discipleship, campus ministry, stewardship, and human-care and disaster relief efforts. Each gift is used exclusively by the Office of National Mission. When received, a gift is directed where it can make the greatest impact to strengthen Christ’s church in the United States. Make a secure online donation using a major credit or debit card. To offer support via personal or organizational check, please make payable to The Lutheran Church—Missouri Synod. Designate National Mission on the memo line. Contact LCMS Foundation for information on providing ongoing and future resources through a generous estate or planned gift.